Liberty Global, Comcast and Bell Canada are all backing a new open source software initiative that was unveiled by adaptive WiFi company Plume and Samsung at the Broadband World Forum. 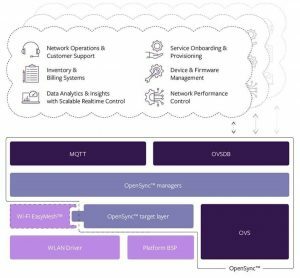 OpenSync is a framework that works across gateways, modems, routers, access points, extenders, set-top-boxes, IoT hubs, smart speakers and other WiFi-enabled devices. Based on the Plume Middle Layer (PML) software, which the company has now open-sourced, OpenSync forms a ‘cloud-to-hardware abstraction layer’ that enables delivery of and support to cloud-based consumer services. The framework is compatible with other open source initiatives and industry alliances such as RDK, and OpenWRT, will initially focus on whole-home WiFi networking, management and control, and is available under an open source licence. OpenSync is being demoed at Broadband World Forum in a number of devices – including gateways deployed by Comcast, Bell Canada and Liberty Global, and Samsung’s SmartThings IoT hub. 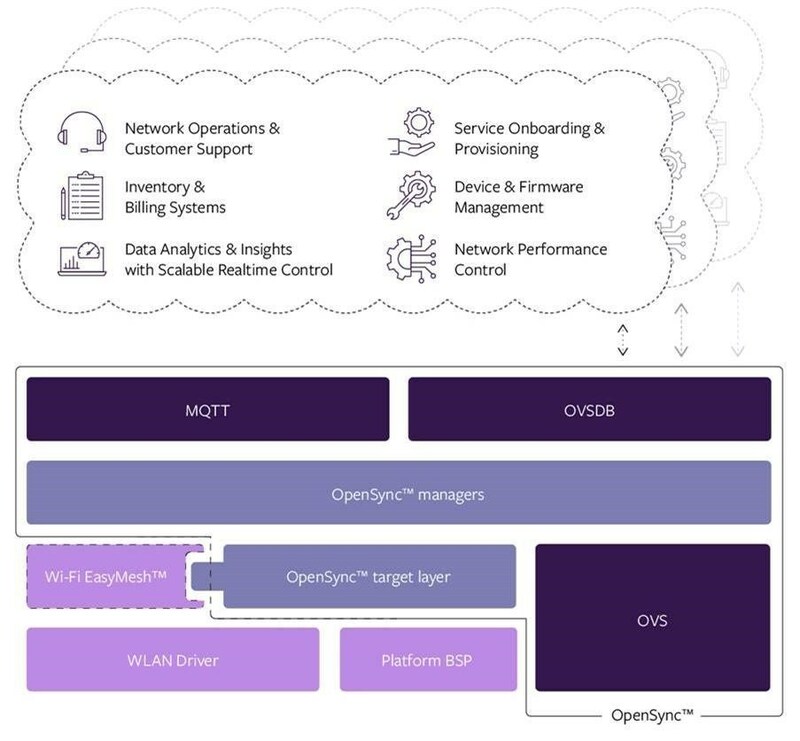 “For Liberty Global, a critical element of exploiting our broadband capabilities and delivering a superior connectivity experience to our customers is to ensure that we can continuously optimise WiFi performance within a customer’s home,” said Dan Hennessy, European CTO of Liberty Global.